Bondi Junction 7 Day Medical Centre is a comprehensive medical centre in the heart of Bondi Junction. Our Medical Centre is open 7 days and employs highly experienced, dedicated doctors and nurses who continually update their skills. We can provide acute care for our patients. How do we plan to deliver? 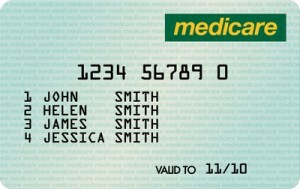 By bulk billing all Medicare card holders. So if you have a Medicare card you get to see a GP for free. By offering a "no appointment necessary" system ie you come in when you feel you need to see a doctor and we also have pathology on site. We understand that time is precious, especially when you are not feeling well. Hence we will endeavour to have the appropriate number of doctors and skilled support staff including registered nurses on at all times while we are open.